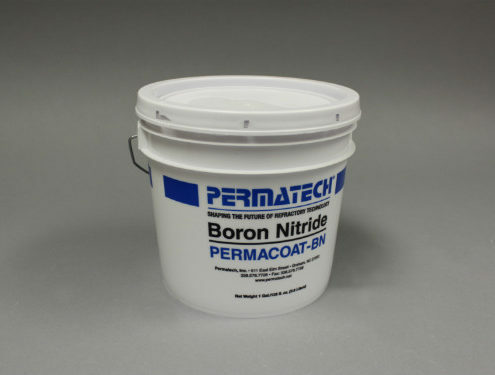 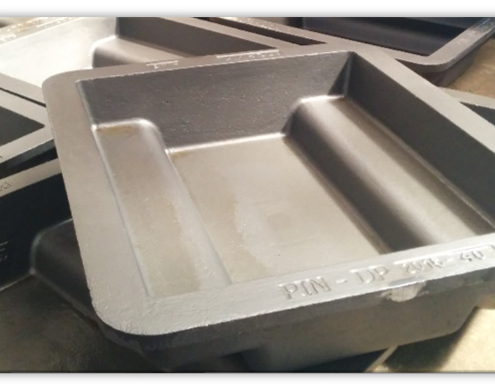 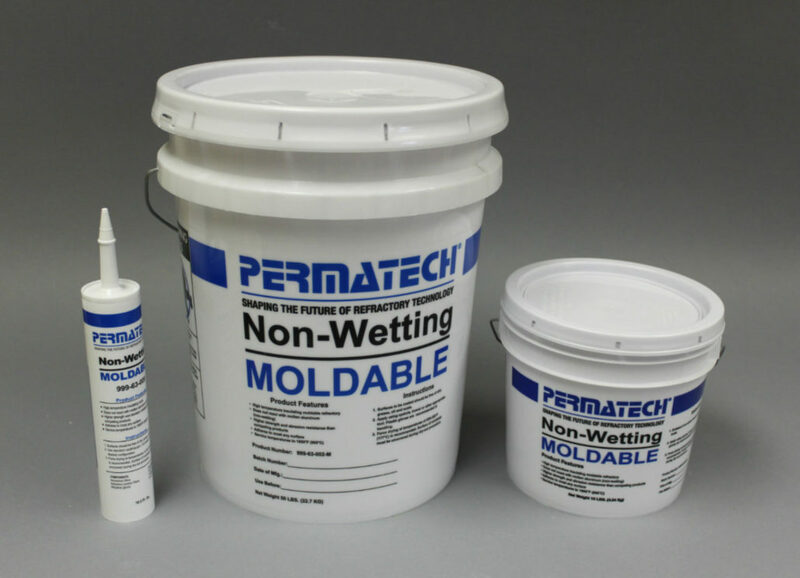 Permatech Non-Wetting Moldable, provides an easily formed, ready mixed composition for field applications in molten aluminum environments. 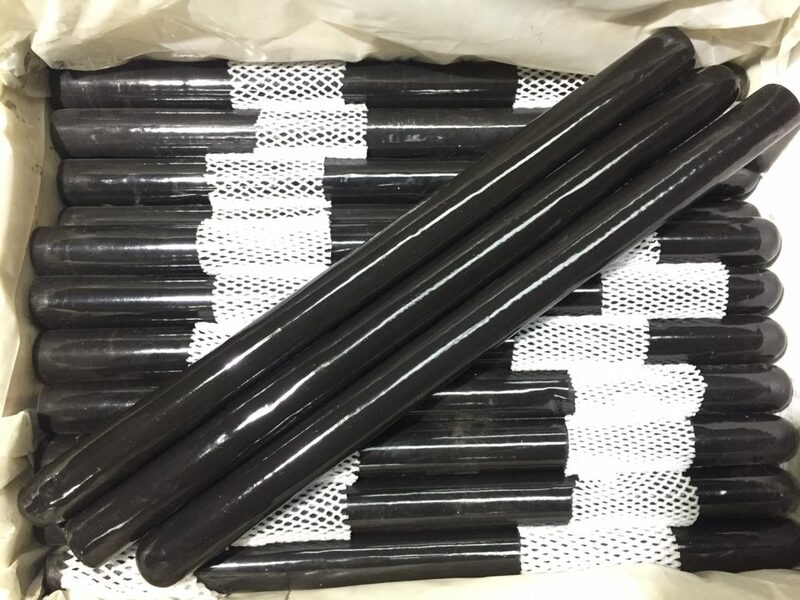 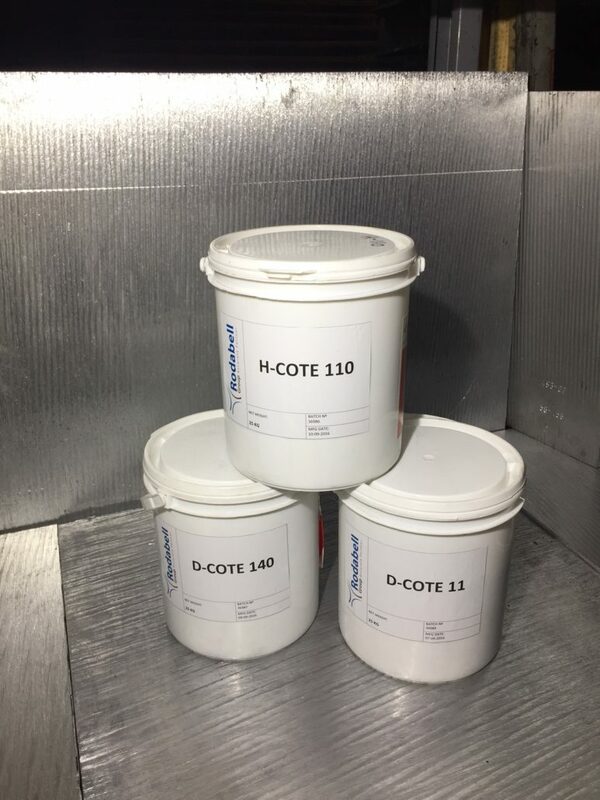 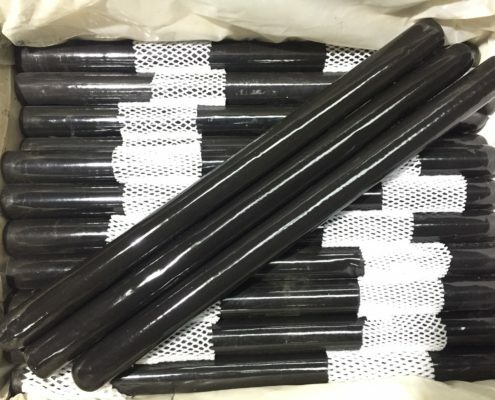 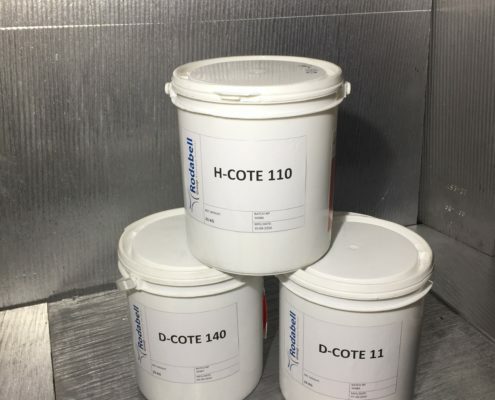 Designed for use downstream from metal treatment operations, the refractory composition can be applied quickly and simply to make joints, troughs and other shapes, to patch existing refractory materials, and to coat metals as a shield against high temperatures. 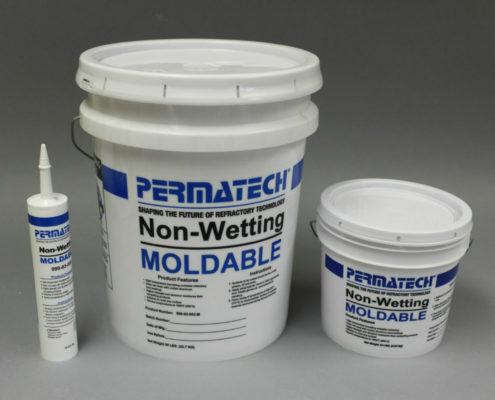 Rodabell will start manufacturing of this product on the second half of the year 2013 under a licensing agreement.